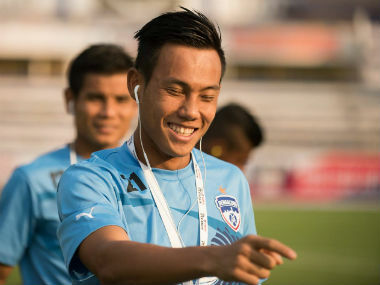 East Bengal have claimed they still have a contract with Ruidas who has, however, submitted a copy of his expired contract before being picked by Mumbai City FC in the ISL players draft on 23 July. 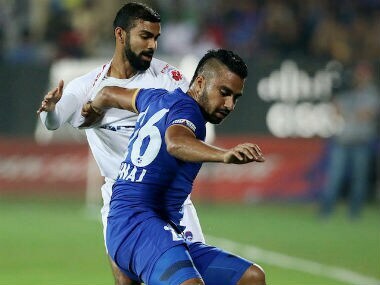 Mumbai City FC has retained midfielder Sehnaj Singh for the 2017-18 and 2018-19 Indian Super League (ISL) seasons, the franchise announced on Friday. 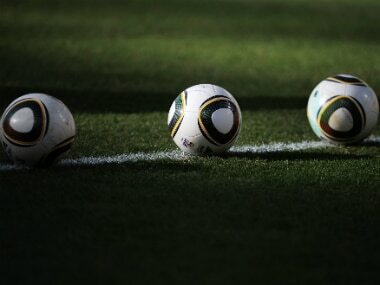 In a first move of its kind, Mumbai City FC has partnered with Haptik Inc to provide on the go information for the upcoming second season of the Indian Super League. 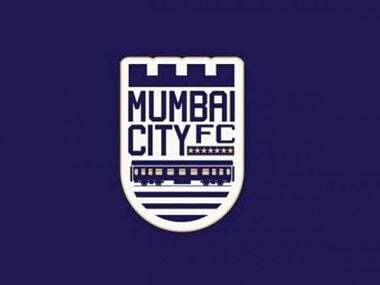 The Mumbai City FC Channel goes live on Haptik on the 3rd of October, until the end of the season.